I hope everyone’s had a great first week (and a half?) in Battle For Azeroth! 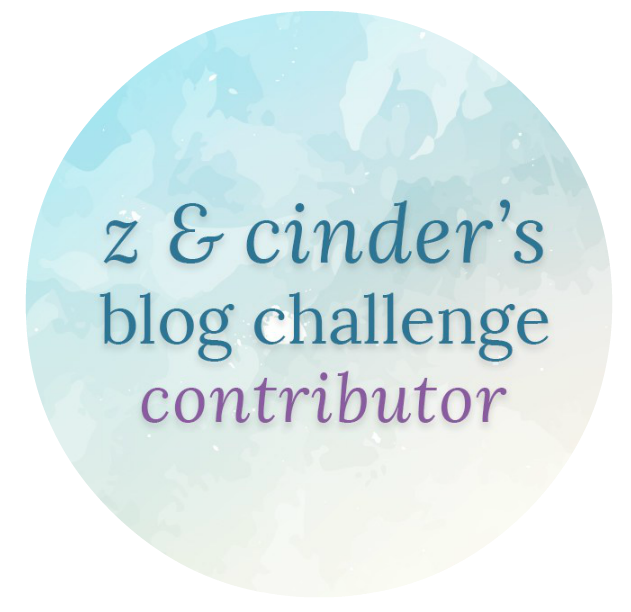 This week’s blog challenge by Z and Cinder is How do you level in Battle for Azeroth? My tradition has always been to stay up all night on expansion release and play till I get too tired to stay awake. Grown up life doesn’t always care about my traditions, so this year was different but I still made it work. I didn’t have any plans on the 14th, but I had my first day of college on the 15th and had to get up early. So my plan was to sleep for as long as I could and then pull an all nighter on the 14th and get up early the 15th. Sounds like a perfect plan, right? Play all night and day on release. Well, yes, but pulling an all nighter is so much harder to do now as a 28-year-old than what it was 10 years ago. And I don’t think I’ve ever stayed up for this long on expansion day before and leveled to max in one go (with small breaks). I think I was awake for 30 hours and it took me around 15 hours to level from 110 to 120. I play Horde and had already leveled through the zones on the beta and knew the stories and the quests, so my plan was to rush through everything pretty fast. I started off in Vol’dun and continued to Nazmir and then Zuldazar, but I also did the war campaign foothold quests in Kul Tiras when I could. Dungeon queues were very long, so I only did one. 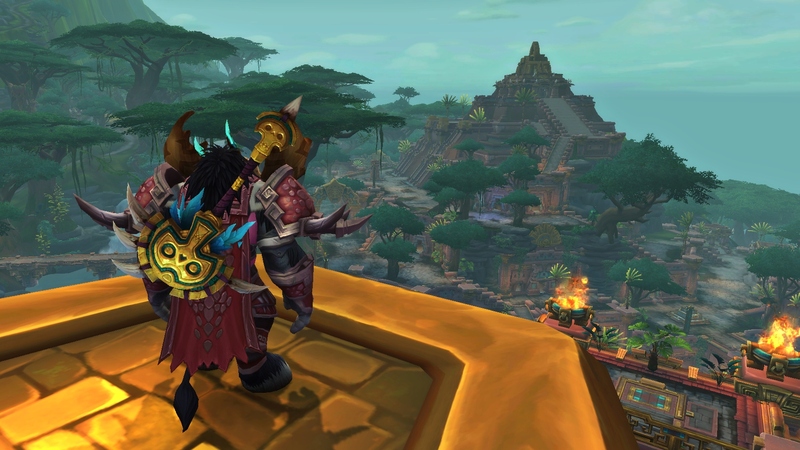 I enjoyed all the zones, but I think my favorite is Zuldazar because the zone is green and beautiful, has many interesting stories besides the main storyline and the quests are different and fun. 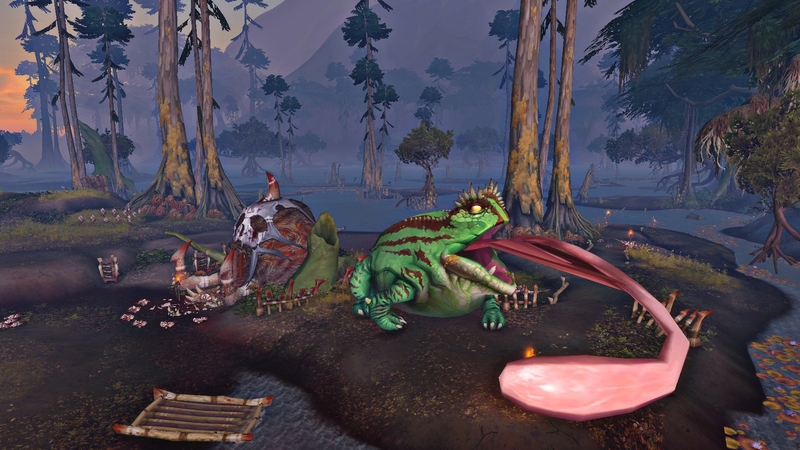 But the screenshot is actually from Nazmir where you can be a frog and lick people to death. We leveled pretty fast in the start when we were two, but it was much harder when I was alone. There weren’t always other people on the quests, so I had to kill many mobs alone which took a while. As the crazy Moonfire spam and Starfall loving moonkin I am, I did of course try to pull a ton of mobs and AOE them down, which didn’t always work out because the mobs hit hard. I didn’t die while leveling, but came really close and had to flee a few times to save myself. It might not sound very fun to rush through the quests, but it was fun because even though I didn’t stop to read all the quests and dialogue, I still remembered most from the beta and skimmed through them quick so I knew who, where and why. There were also many new cinematics which were pretty awesome and made the storyline so much more exciting. 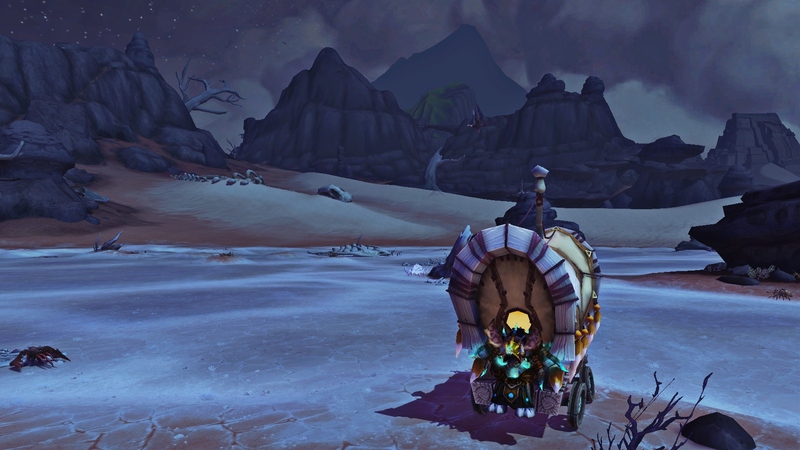 I would like to level an Alliance character next because the Kul Tiras zones look amazing and I haven’t leveled through them on Alliance side yet, just a few quests on the Horde side and world quests, but I want to know the Alliance story. I will of course have to slow down and read all the quests then, which I always do the first (or sometimes second time) because I like to know what’s going on and why. How was your leveling experience in Battle For Azeroth and which zone has been your favorite so far? The Horde has always been my favorite faction. I’ve only played Alliance for short time in Wrath of the Lich King when I leveled my druid Syrco to join a raiding guild on Alliance. It felt a bit wrong to be on that side because I’d always been Horde. But I stayed Alliance for Ulduar, Trial of the Crusader and Icecrown Citadel. 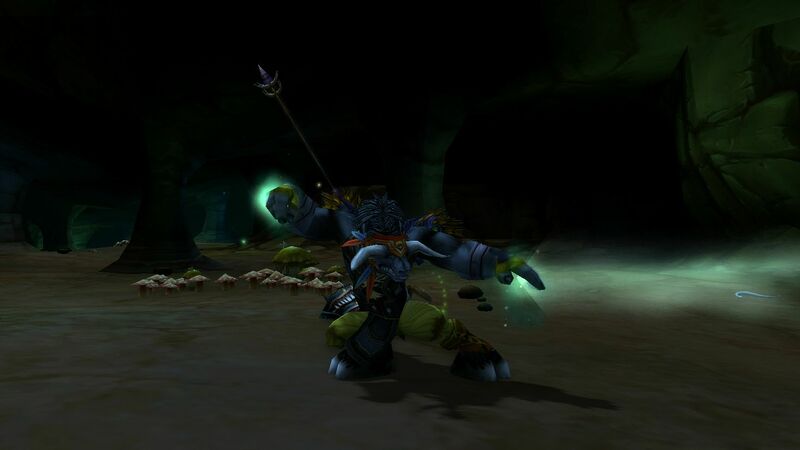 This was also when I leveled my shaman Tojo. I went back to Horde in the end of the expansion and my druid and shaman became Horde. I haven’t played a lot on the Alliance side since then. I only leveled a worgen mage to 85 in Cataclysm to see the worgen zone and to see what it was like being Alliance at that time, but I stopped playing it after a few hours on 85 because I didn’t have anyone to play with and went back to Horde. I’ve wanted a max level character on Alliance for a while now because it’s so much easier to play with friends from other realms now and I haven’t leveled an Alliance in Pandaria so I would like to see what it’s like. My boyfriend and I decided to level up some characters together. We finally had some spare time to play now after the move and between work and enjoying the summer. 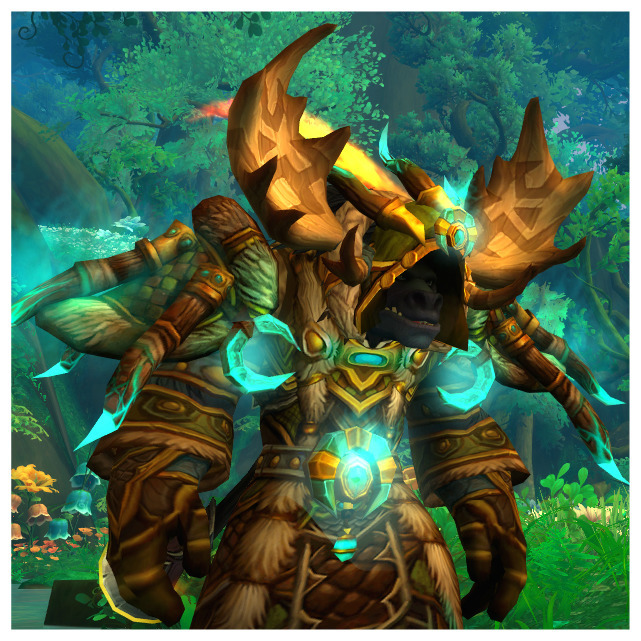 So he created a night elf priest and I created a pandaren shaman. 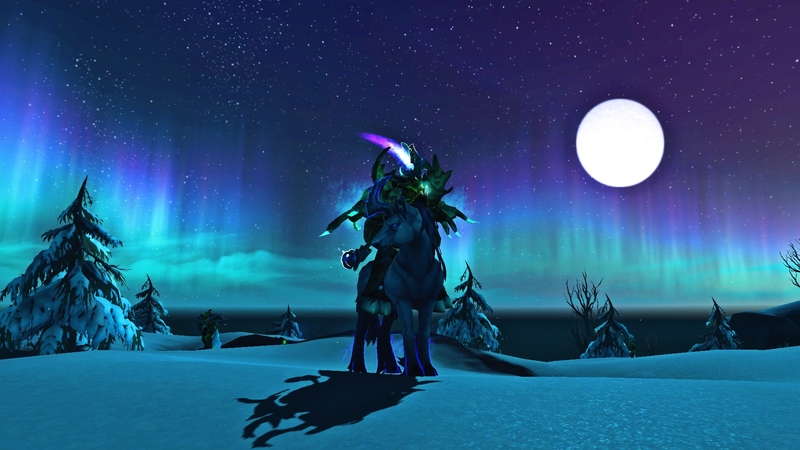 My shaman is called Polarlys which directly translates to polar light, but it means the aurora, both borealis (north) and australis (south). 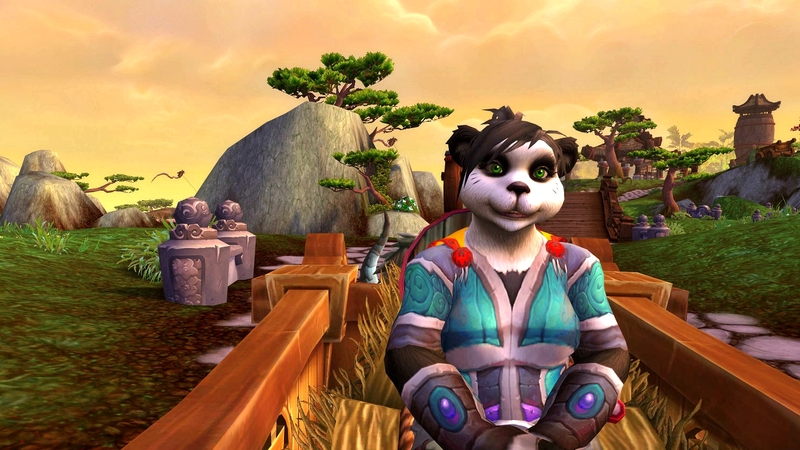 I chose a pandaren because I really like the pandarens and my Horde shaman is also a pandaren. 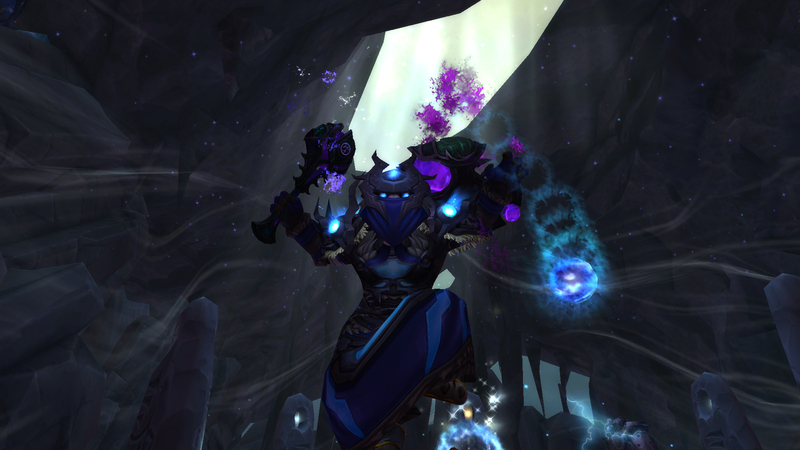 I wanted to level a shaman because it’s one of my favorite classes and I’ve never leveled as enhancement so that’s what I’m doing now, but I might go resto and heal when I hit max level. We’re on Frostmane EU and would like to join a Scandinavian guild as socials. Do you have characters on both Horde and Alliance? Which faction is your favorite and why? Laeleiweyn of World of Lae started a challenge where we are to celebrate our alts. Every class has its own week and during that week we’ll post something about that class. I haven’t had time to finish my alt appreciation posts, because I went away on holiday after mage week and when I got back there was just so much going on. But I’ll continue now and I might post more than one post each week. 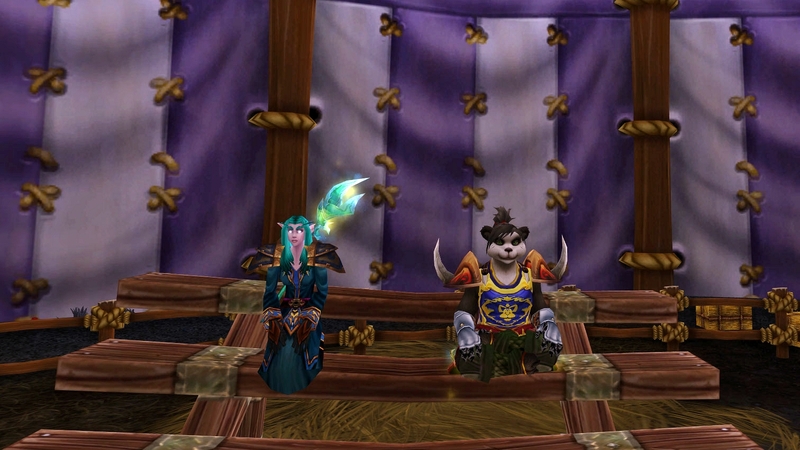 First time I played a monk was on the Mists of Pandaria beta. My boyfriend had decided to reroll monk and level up on the release day so I thought I’d keep him company and level a monk with him. 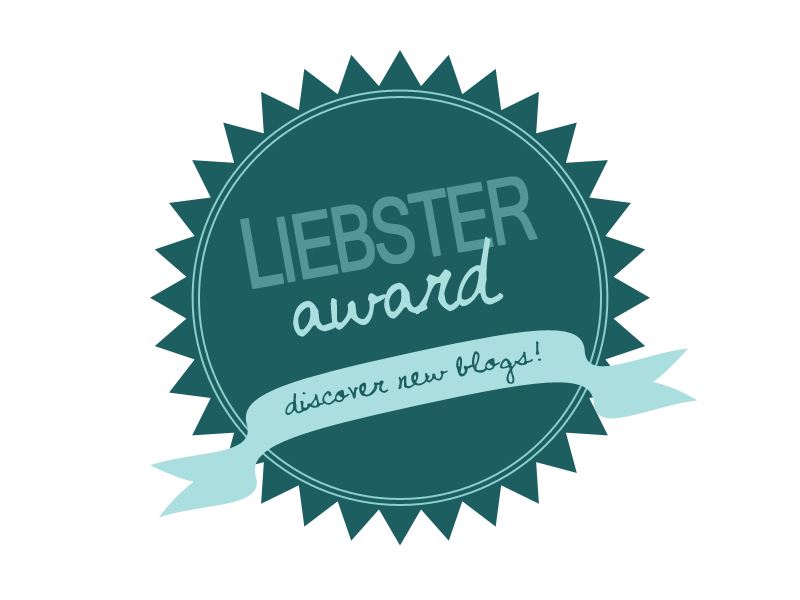 I wrote a post about our plan and how we prepared, you can read it here. The plan worked very well and we had good use of all the pots, flasks and gear we had prepared. It’s was a lot of fun to level a monk up for the first time. 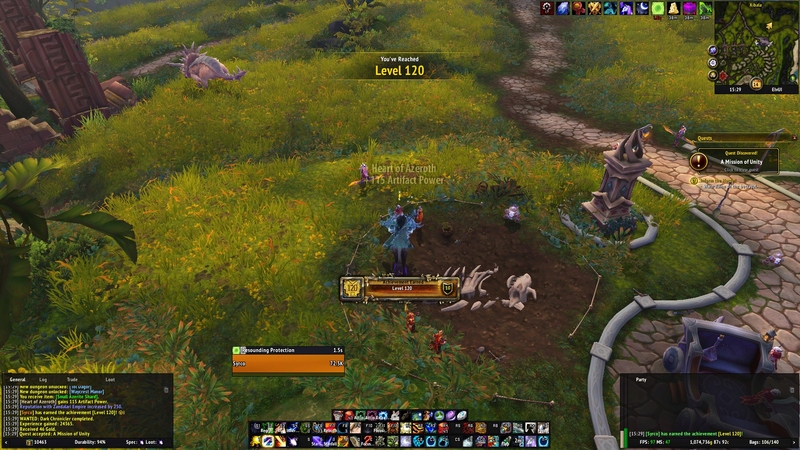 But I decided to switch to my druid when my monk hit 85 because my druid was still going to be my main. My plan was to level up the monk after but it’s still stuck on level 85. 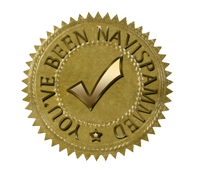 But I haven’t forgotten about it, and I will level it up to 90 one day. I don’t have a hunter, not on Kazzak. My old hunter is a goblin still stuck on level 85 on Chromaggus and I can’t really afford to move it and race change it, cause I don’t want to play a goblin hunter anymore. My bf has his shaman stuck on another realm and Alliance, so we decided to level up a hunter and shaman, both pandaren. I’m not sure if I wanna play it on 90 or not, cause I’m very happy with my druid main and shaman alt, but maybe I’ll try it out a little. I was survival on my old hunter but I didn’t like it, so I’m leveling this one as marksmanship but I might try beast mastery later and catch some good-looking pets. Do any of your guys play a hunter? Which is most fun, PvP or PvE? And which spec? Any favorite pets I should get?